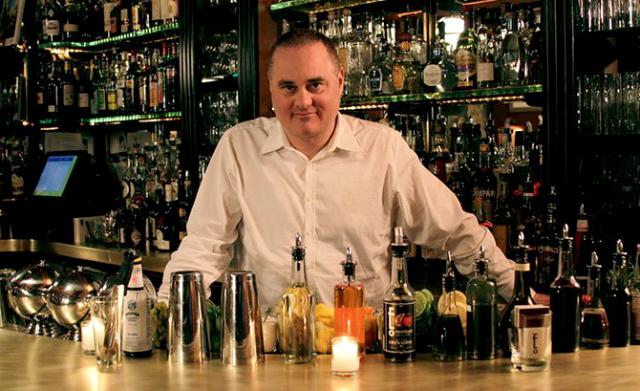 Steve Schneider looks at his journey from a bar in Hoboken, NJ to becoming a Principal Bartender at Employees Only and his featured role in "Hey Bartender." 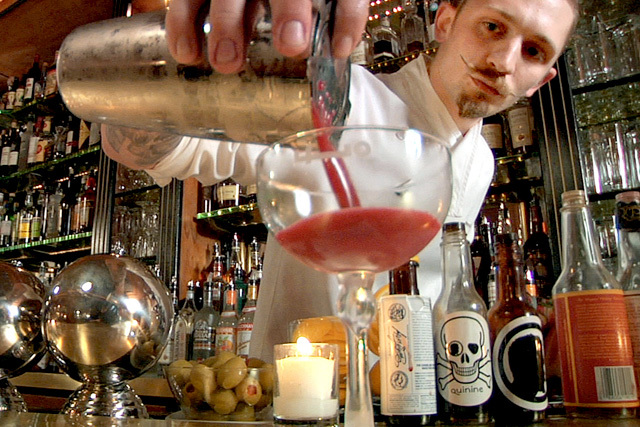 "Hey Bartender" director Douglas Tirola talks about how becoming barless led him to direct the documentary about the renaissance of the cocktail. 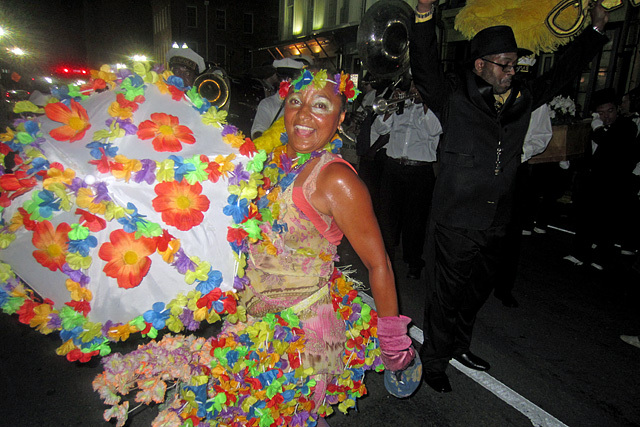 The Big Apple felt right at home in The Big Easy, thanks to six New York-based nominees taking home trophies at the Fifth Annual Tales of the Cocktail Spirited Awards. 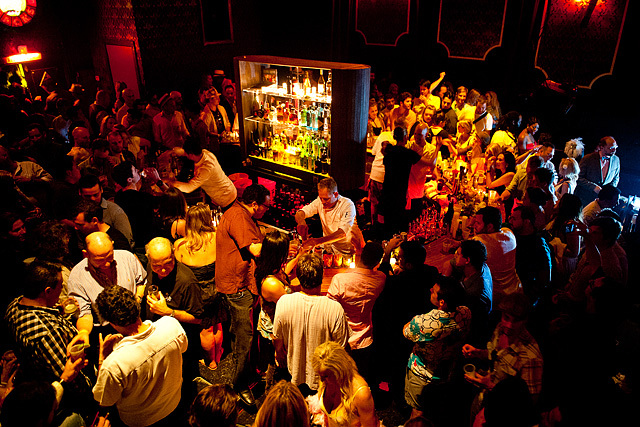 Leading the way for New York was Employees Only, which won the awards for World’s Best Cocktail Bar and World’s Best Drinks Selection. 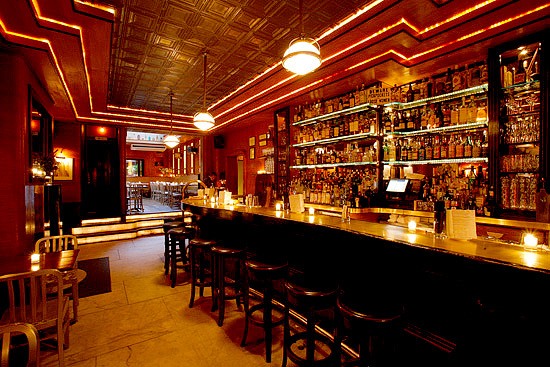 Liquor.com presents the inaugural NYC Cocktail Week, taking place from June 15th to June 29th at seventeen of New York’s top craft cocktail destinations. 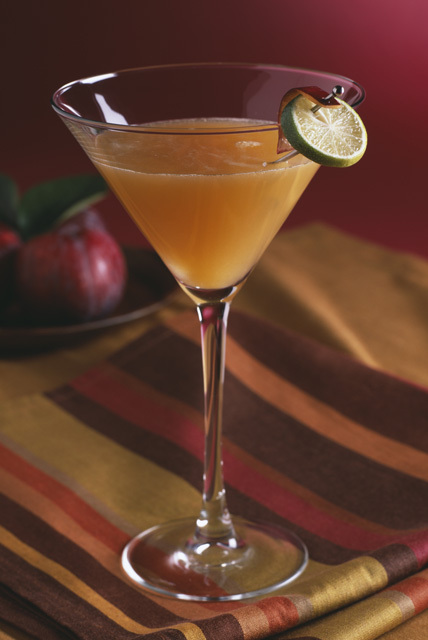 Guests will be able to choose from a selection of two cocktails and an appetizer for just $20.11. 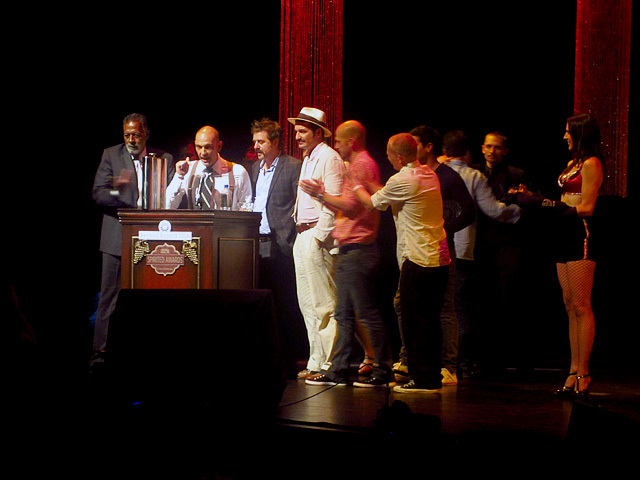 The nominees for the 2011 Tales of the Cocktail Spirited Awards have been announced, and once again the Los Angeles cocktail banner is being carried by The Varnish (nominated for Best American Cocktail Bar) and its co-owner, Eric Alperin (American Bartender of the Year). New York’s Employees Only leads the field this year with nominations for Best American Cocktail Bar, World’s Best Drink Selection, and World’s Best Cocktail Bar. 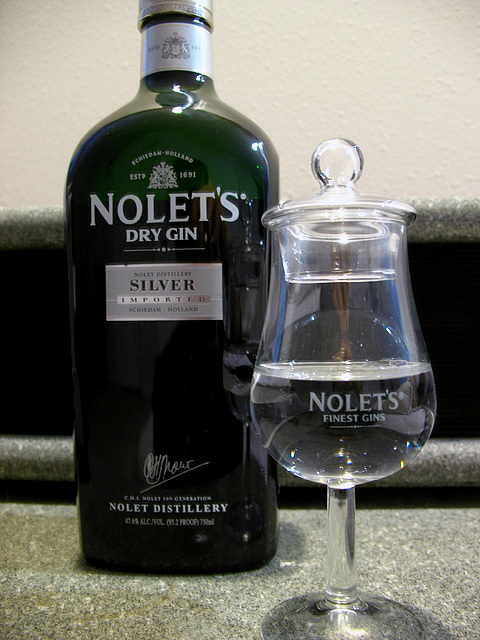 Nolet brings a modern approach to its floral, fruit-forward Silver Dry Gin and the extraordinary Reserve. Nolet's Silver anchors the Employees Only version of the classic Aviation cocktail.